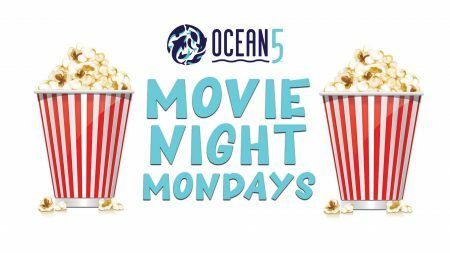 Join us for a free movie night, every Monday at Ocean5! Cozy up in your PJ’s, bring some pillows and sit back to relax. 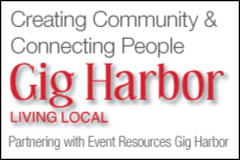 Enjoy full service food and beverage, and snack on popcorn while you wait for your order!